With its Monster Cutters, the WEED THRASHER trimmer head is easy to use and will save you time! 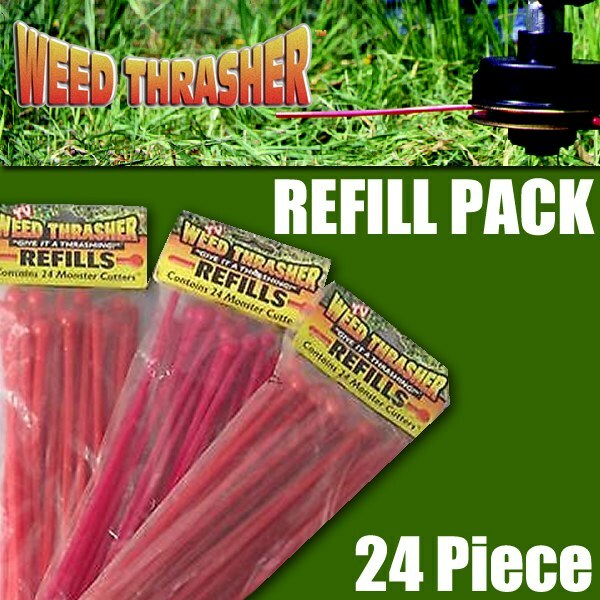 Refill pack Replacement Monster Cutters for your WEED THRASHER, the best trimming system available today. With its Monster CuttersTM, the WEED THRASHER trimmer head is easy to use and will save you time! Don&apos;t worry about wearing out your Monster Cutters anymore.